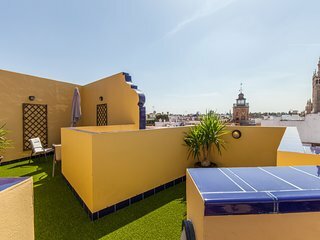 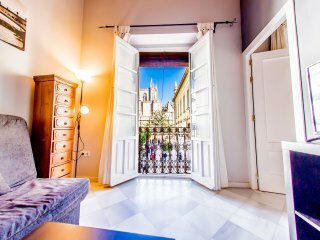 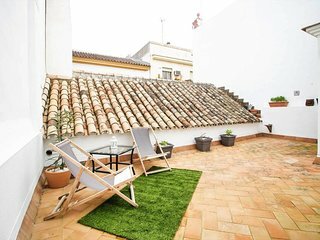 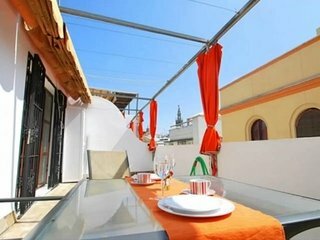 Elegant and modern penthouse in the center of the city of Seville. 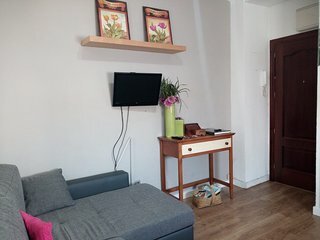 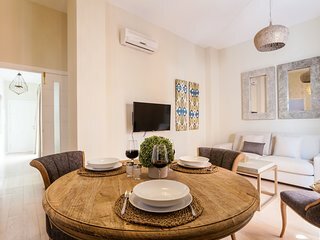 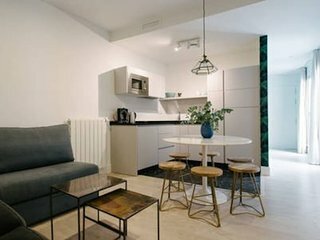 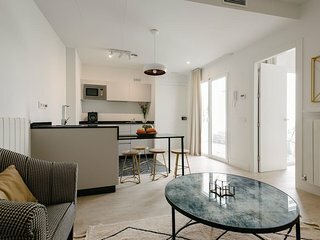 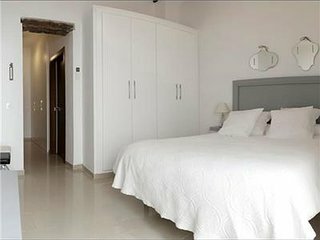 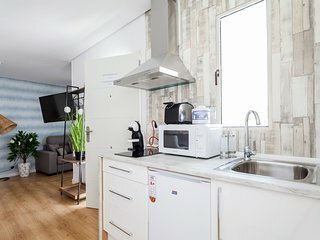 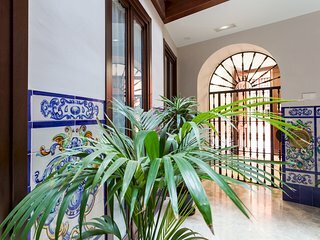 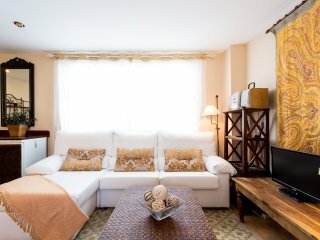 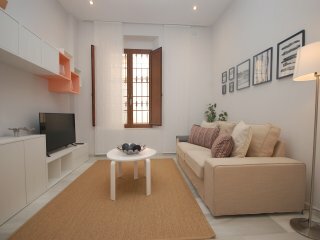 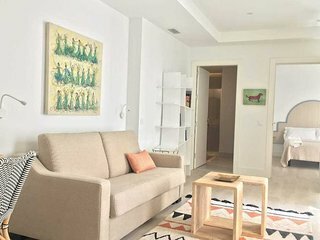 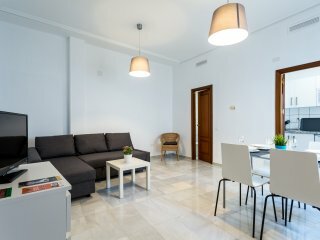 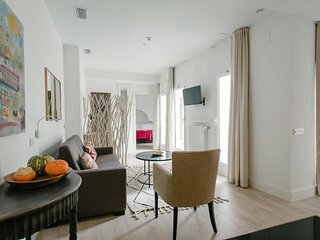 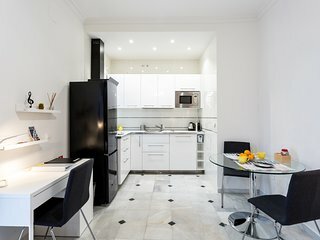 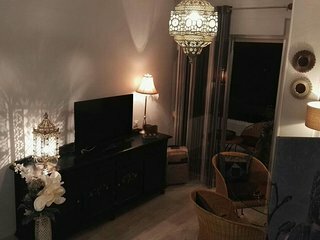 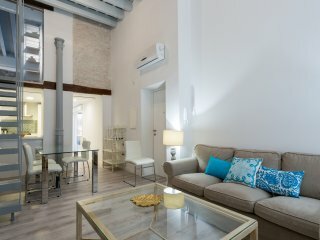 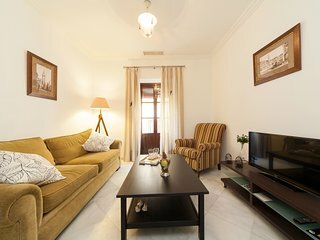 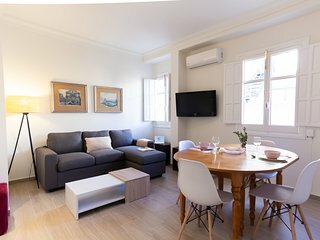 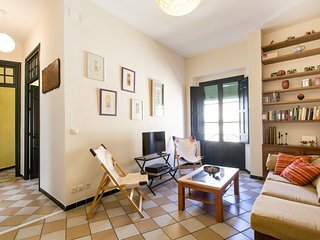 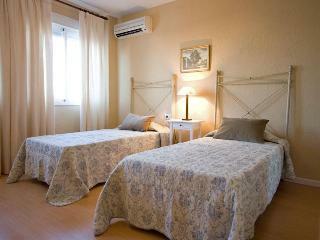 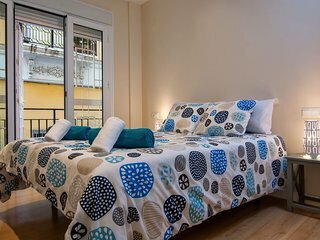 Gerona II apartment in Casco Antiguo with WiFi, air conditioning & balcony. 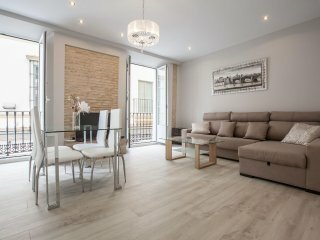 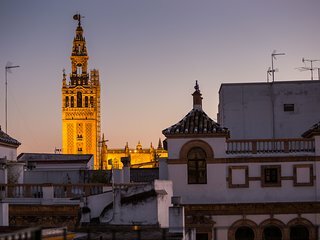 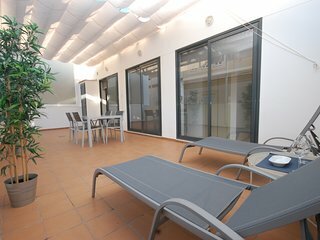 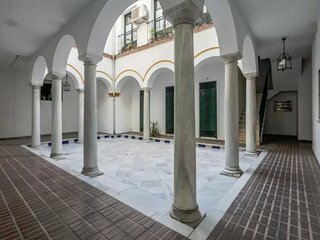 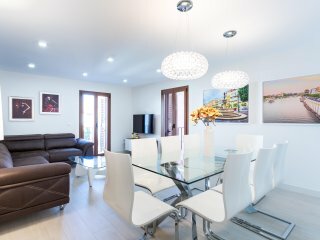 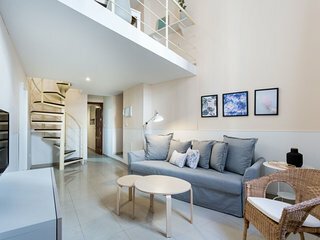 Duplex Town Center Seville with Private Terrace, Great View at Francos St.
 Veronica Studio. 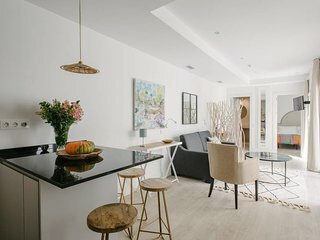 Cozy in the center district.